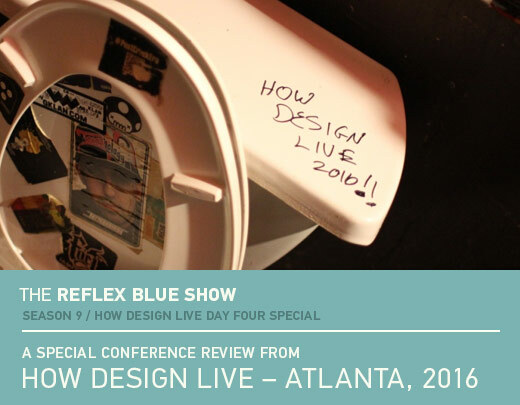 Our final recap of HOW Design Live in Atlanta (has it already been two weeks since the event kicked off? ), brings us Stephanie Carpenter of Hamilton Wood Type & Printing Museum and Alex Cohen. We’ll be back next week with the first (of six) podcast interviews recorded while at the event. Enjoy.